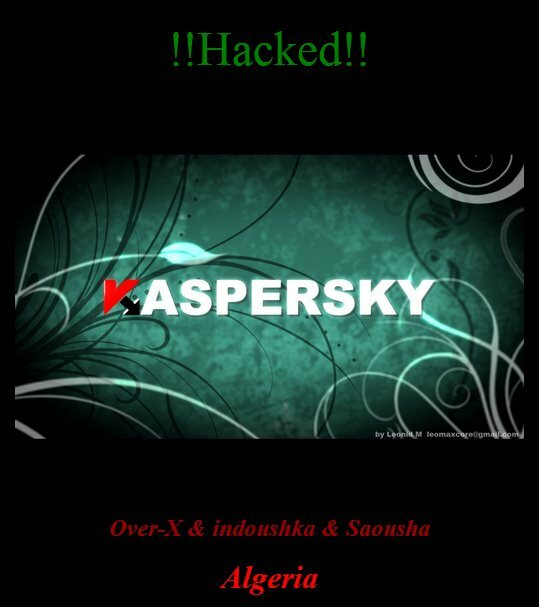 Kaspersky Costa Rica Website Hacked and defaced by an Algerian Hacker named as "Over-X". 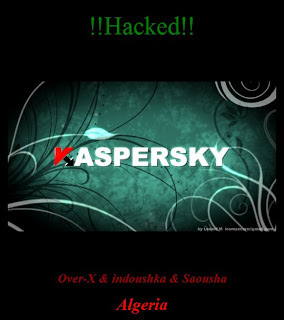 When i write this article, the defacement page is still there in the main page of the site. Few months back, Over-x hacked and defaced parlament.tj (Tajikistan Parliament website).